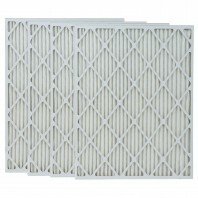 If you have an air filter with a 2-inch depth that needs to be replaced, you have five different filtration levels to choose from: Basic, advanced, premium ultimate and elite. 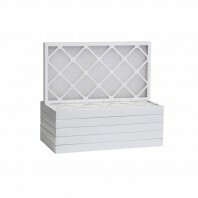 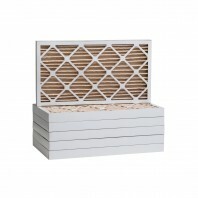 From basic to elite, all filters will remove lint, dust, dander, mold spores and pollen. 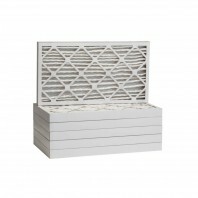 If youâ€™re looking for a more powerful filter that reduces odor or bacteria, look for one rated as â€œultimateâ€ or â€œelite.â€ Review the comparison chart below to select the 2-inch filter that fits your needs.